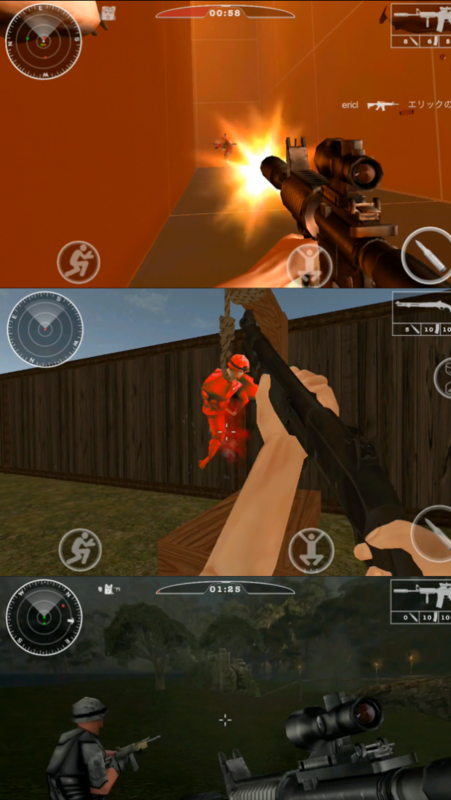 Jump straight into pure action with Natural Born Soldier, an FPS that gives you the unique opportunity to personify a soldier and defend your homeland from your mobile device. 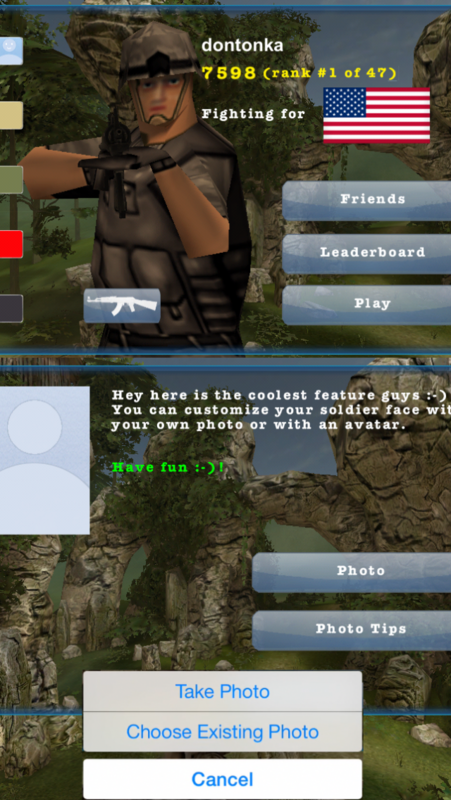 Customize your 3D soldier's face with your own picture or avatar! 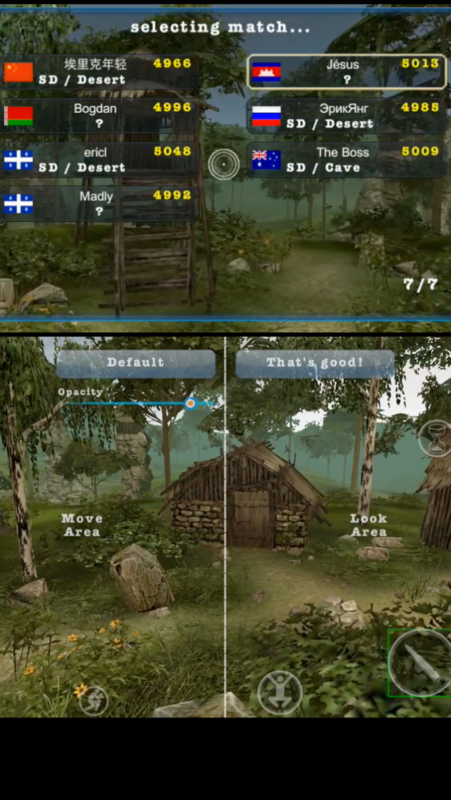 The end result is pretty cool as other players see you transposed into the game itself. 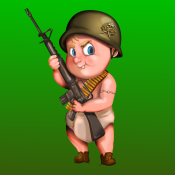 Just imagine playing against friends and peoples you know! 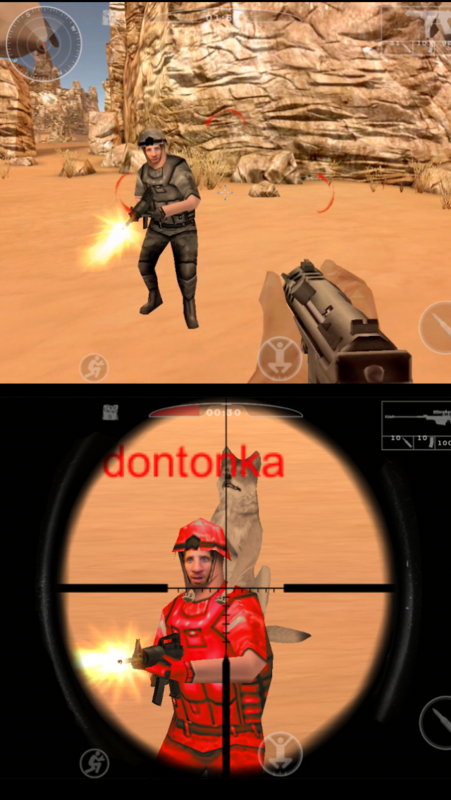 You will have a unique and amazing experience which no other FPS on the mobile market provides. 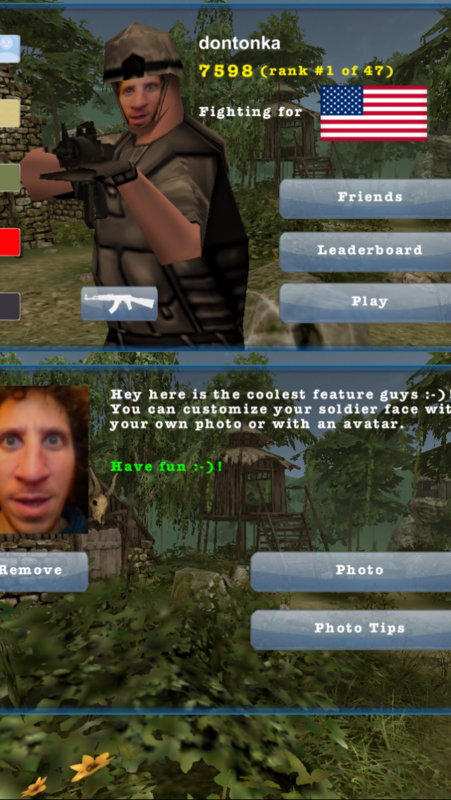 Hello, I’m a solo indie game developer building a cool and fun FPS for iOS platform, and later on Android.